We gathered information from the real deal and incorporated it into this book. Not only will this give your writing that much more realism, but it will directly reflect you and as a debut writer. You just came up with a great story for a mystery/crime novel, but there's a problem: You don't know how to plant clues in your story. And after hours upon hours of Googling "how to hide clues in a detective novel", your results end up as zilch, zero, nada! 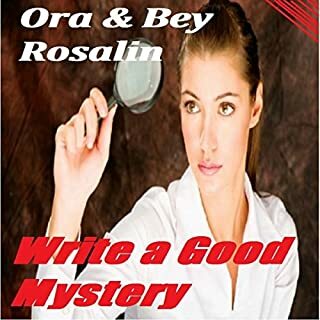 This book is mainly going to focus on red herrings; however we do provide more information about hiding clues in your novel for creating a pretty epic story. 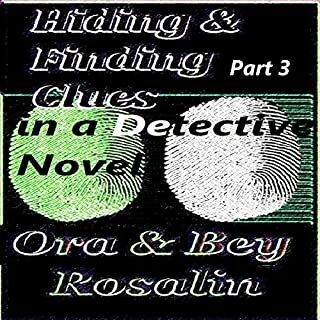 When it comes to detective novels, the trick is to know more than your audience and your detective. Be ahead of the game as the writer. You control where your story goes! Would you like to know the best ways to create intrigue and have your readers rave about your book? 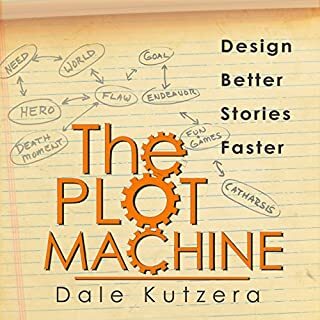 Plotting is a step-by-step guide that takes you through the process of developing compelling plots from beginning to end. 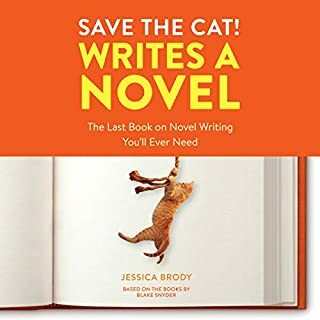 With tips and tricks taken straight from professional writers, the novelist will learn how to use plotlines for maximum effect while retaining creative freedom. A powerful reference tool to crafting realistic conversations in fiction! 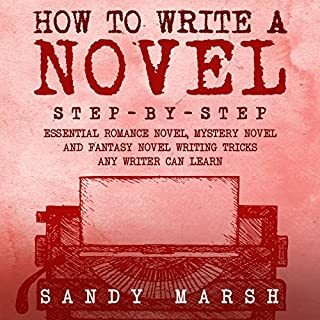 This manual is specifically for fiction writers who want to learn how to create riveting and compelling dialogue that propels the storyline and reveals character personality. Writers will also learn how to weave emotion, description, and action into their dialogue-heavy scenes. 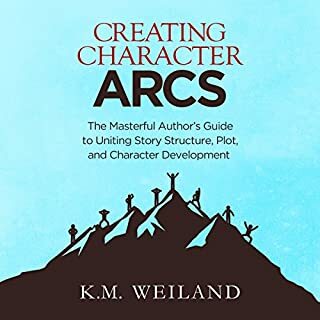 With a special section on how to instantly improve characterization through gripping conversations, all of these helpful writing tools will make your dialogue sparkle! Every novelist dreams of it - writing the book that rockets to the top of the best-seller lists. Now, they can see how it's done, up close, in an audiobook by an agent who has sold manuscripts that turned into hits. Here Albert Zuckerman covers the essential elements of the blockbuster novel and shows writers how to put them to work in their books. Zuckerman covers the subject thoroughly, from creating outlines and building larger than life characters to injecting suspense and more. 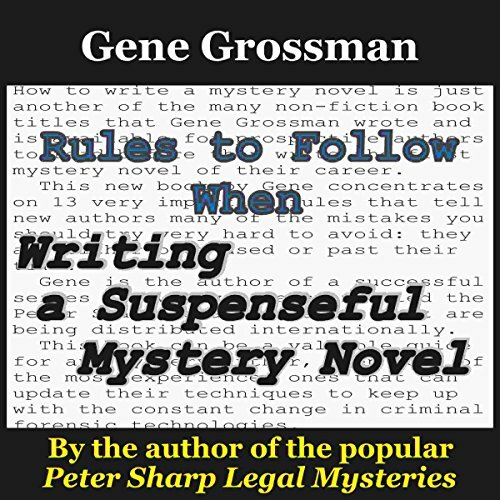 Gene Grossman has written more than 45 books, 20 of which are the popular full-length Peter Sharp legal mysteries and Suzi B. mysteries, now being heard all over the world. As an author, Gene reveals all of the things he sees other writers of mystery books and television shows do that makes him immediately either close the book or change the channel. Every person intending to write a suspenseful mystery novel or television show should avoid doing the things on Gene's list, and instead concentrate on following the rules and tips he lays out in this book. The author narrated and he did a great job with that. The rules themselves, which were the titles of each section, were good and useful but The author’s explanations don’t really provide enough information in each section to be able to apply the rule in a technical way and often he goes on tangents which steer off the path of the main message. My bigger concern however is that based on the title of the book “rules to follow when writing a suspense mystery” I expected it to be in all genres of suspense or mystery. Instead it was focused on crime novel writing only and at times the author referred to the title as being about writing a crime mystery. Makes me wonder if they changed the audible title to appeal to more audiences. Also more than half of the author’s points are based on movies not novels. That doesn’t always apply to writing.